Cheap Neon Plastic Visors - 12 Ct. 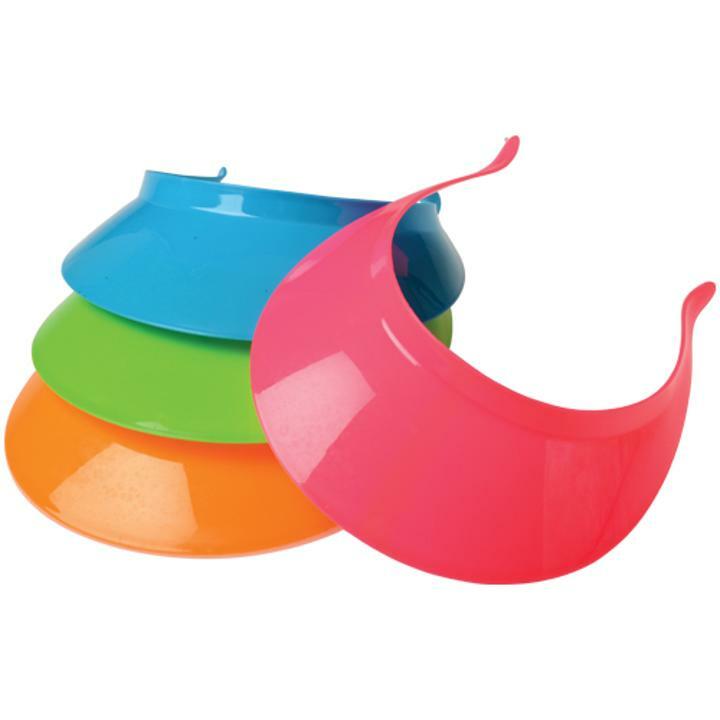 Neon Plastic Visors - 12 Ct. Perfect party favor for your next luau, beach party, or outdoor event! Keep the sun out of your eyes with these fun neon plastic visors. Luau or Beach party guests will appreciate receiving these visors at your next outdoor event.Stock up on all your costume accessory and hat needs with US Toy. We have a wide selection of novelty, career, costume and whimsical hats to suit any occasion. You'll be sure to find the right hat for your next party or costume with US Toy. L: 7.45 in. W: 2.8 in. H: 10.2 in.